Train with the Pros! 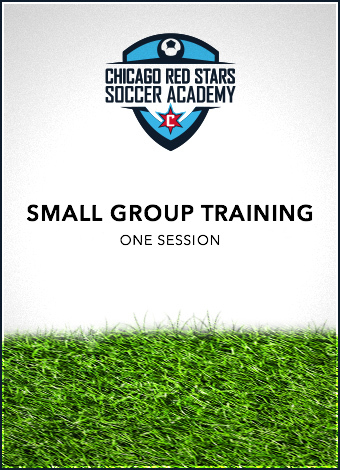 This option includes one small group training session with a Red Stars player. Most training sessions take place in Oak Brook, IL. Specific player/location requests can be made, but not guaranteed. Please contact Justyne Freud (jfreud@chicagoredstars.com) ahead of time with inquiries. information and to book groups larger than 2.